The art of Fishing has been on for generations. It takes patience, endurance, and strong willpower. However, when you get your fish hooked, that feeling of utter satisfaction cannot be compared to anything else. 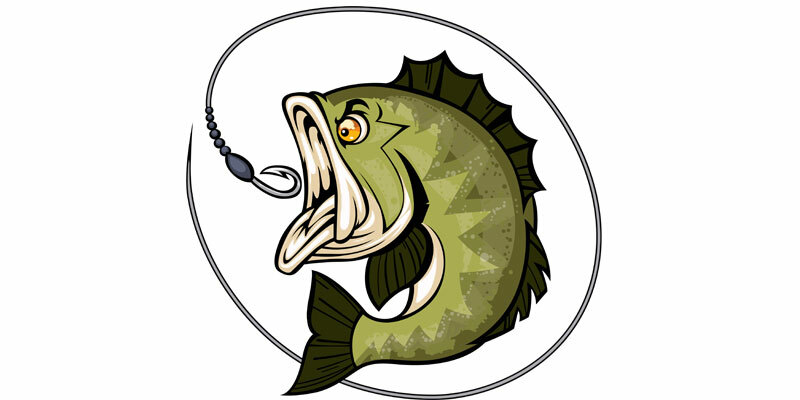 Keeping that immensely satisfactory feeling, this Beautiful Fish With Hunting Hook Vector Design is created to be printed to enhance the beauty of your clothing, housewares and so forth.